Bwalya was also banned from all football-related activities (administrative, sports or any other) at both national and international level with immediate effect. The 1988 African Footballer Of the Year who is also a member of the executive committee of the Confederation of African Football (CAF), reportedly received benefits from Mr Bin Hammam according to the investigations made by the committee which was revealed on FIFA’s official website. 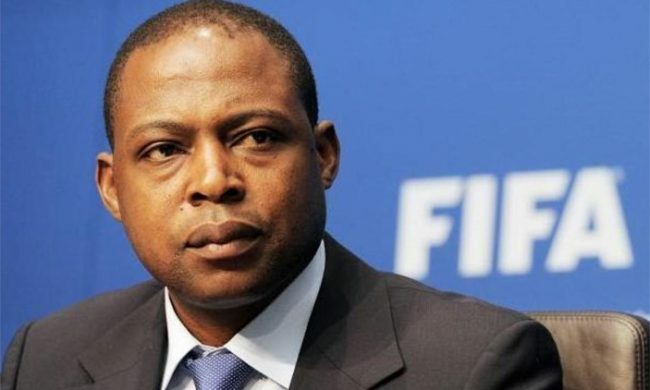 Bwalya, reportedly received $80, 000 cash “gift” from disgraced Qatari business mogul Mohammad Bin Hammam last year but he claimed it was a debt he got on behalf of the association and not to influence the 2018 or 2022 World Cup bid voting. He was also fined CHF 100,000. The investigation against Mr Bwalya was opened on 28 February 2017. Bwalya was found guilty of having violated art. 16 (Confidentiality) and art. 20 (Offering and accepting gifts and other benefits) of the FIFA Code of Ethics. Meta Description: Kalusha Bwalya has been banned from all football-related activities (administrative, sports or any other) at both national and international level with immediate effect for two years by the adjudicatory chamber of the independent Ethics Committee of FIFA.